The Oasis PAC drinking fountain is a heavy duty, reliable water fountain. The neutral colour palette combines a stainless steel basin with a Sandstone powder coated cabinet guarantees it will blend in and match to any interior decor. 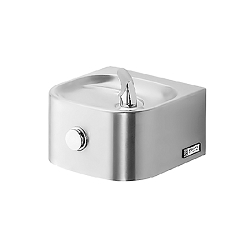 The shallow basin is designed to eliminate both splashing and standing water, providing you with a smooth drinking experience with no hitches. 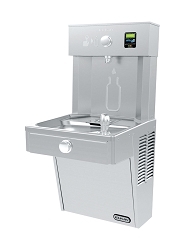 The design uniquely includes a total of four front and side push pads to activate the flow of water which are easy to push. 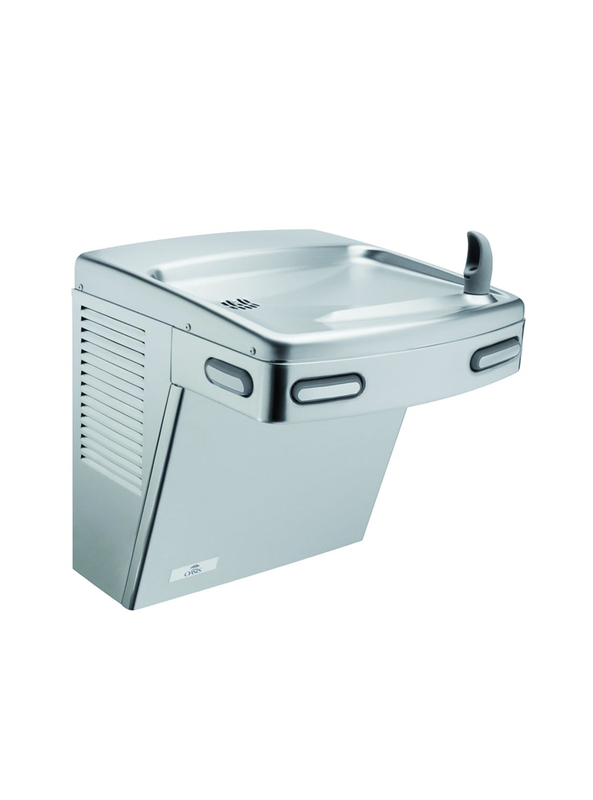 The bubbler and push pads contain an antimicrobial silver additive that inhibits the growth of bacteria. 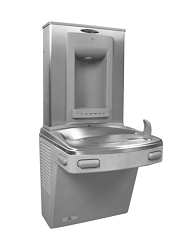 You can rely on this water fountain for optimal hygiene.